The first ICO will be launched in the near future under the royal decree on digital asset business. According to a recent report, The Securities and Exchange Commission (SEC) of Thailand has greenlit the country’s first-ever portal for scrutinised initial coin offerings (ICOs). The SEC’s Fintech Director noted that while the decision still requires final approval from other government agencies (like the Ministry of Commerce), the first ICO will be launched in the near future under the royal decree on digital asset business. The aim of the portal is to protect investors, which is done by controlling the ICOs and auditing their smart contracts. It also has the objective of avoiding financial crime by enhancing know-your-customer (KYC) processes. It was noted that seven or eight firms had put themselves forward to operate the portal, an anonymous foreign signature was selected. The sales of security tokens (STOs) would be regulated separately under the Securities and Exchange Law and holders would have to apply for a licence. However, the SEC also plans to issue regulations that allow the anonymous firm to tokenise securities and other assets. In February 2019, Thailand’s National Legislative Assembly approved an amendment to the Securities and Exchange Act legalising the issuance of tokenised securities such as stocks and bonds from entities other than the Thailand Securities Depository. Also last month, the SEC banned the use of several cryptocurrencies in ICOs and as a basis in trading pairs. In July 2018, the commission established that only Thailand’s national currency, the baht and seven cryptocurrencies could be used to invest in ICOs. These didn’t include Bitcoin Cash, Ethereum Classic and Litecoin. In November 2018, OpenGov Asia reported that the Stock Exchange of Thailand will adapt its business structure to transform to a partnership platform format that drives “inclusive growth” for new tech start-ups, according to the President who stated this at a seminar on “Creating New Frontier of Capital Markets” last recently. The Stock Exchange of Thailand will introduce new projects and platforms to support tech start-ups. One such platform aims to bring together start-ups, investors and sponsors. In this platform, start-ups seeking investment capital can meet with investors willing to contribute to crowdfunding start-up businesses. The platform also aims to create an investor community so that retail investors are informed about various start-up businesses as well as the opportunities and risks of investing in them, according to the managing director of a financial firm in Thailand. The number of Thai start-ups funded through active angel investments, venture capital, and corporate venture capital has been increasing rapidly in recent years. The Director of the Fintech Division expressed concern about Thailand’s regulation of initial coin offerings (ICOs). 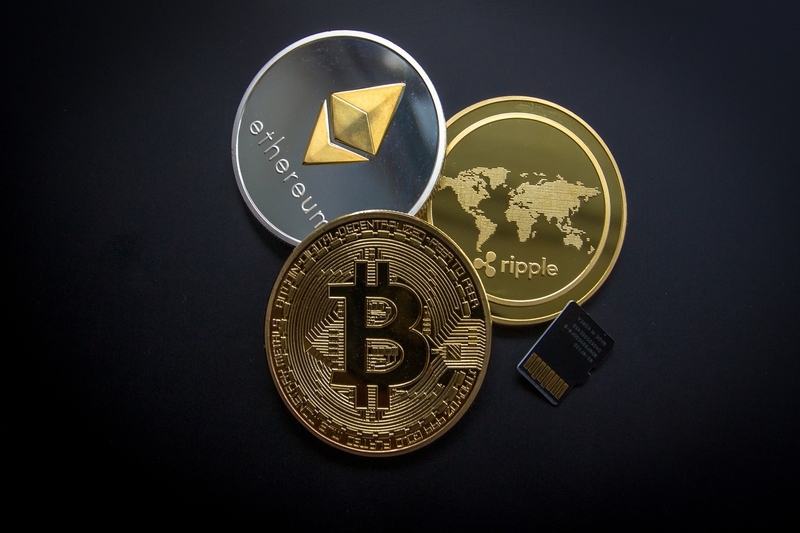 However, ICOs have been used by cryptocurrency companies to bypass the rigorous and regulated capital-raising process required by venture capitalists or banks. By passing regulatory laws on ICOs, there appears to be a risk that Thai cryptocurrency start-ups may be discouraged and choose to instead launch ICOs in other countries. This may, in turn, hinder the development of a digital ecosystem within Thailand’s economy. The challenge for the SEC is to strike a balance in its regulatory framework so that cryptocurrency start-ups are not discouraged and investors also feel safe investing in ICOs. Thus, it is encouraging to see the Thai government is taking steps to create an ecosystem conducive for the cryptocurrency.